In early 2010 after 30 years and 800 episodes, Melvyn Bragg’s Southbank Show came to an end. 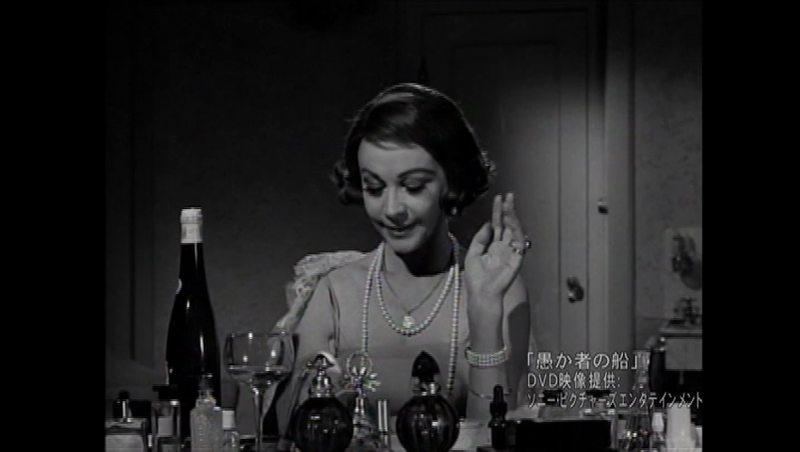 One of his most notable interviewees was Laurence Olivier (this interview was turned into the Emmy-winning documentary Laurence Olivier: A Life). In this clip from Celebrating the Southbank Show, which aired on ITV3 in September 2008, Melvyn Bragg reminisces about his experience interviewing Olivier, and the drunken day in Brighton that ensued. Legends: Vivien Leigh was produced by the BBC in 2000. 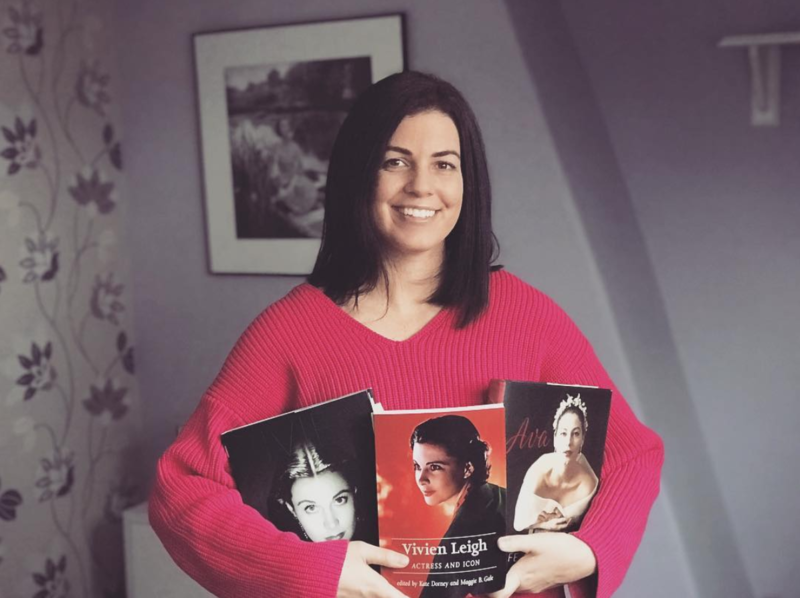 This shortened documentary gives an overview of Vivien Leigh’s life and career and showcases many rare color photos of the late actress. Commentary by Hugo Vickers, David Lewin, Tarquin Olivier, Trader Faulkner, Colin Clark and others. Larry and Vivien: The Oliviers in Love was produced for the BBC in 2001. 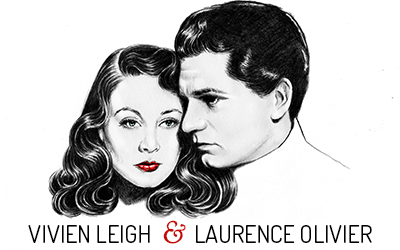 This documentary goes in depth into the relationship between Vivien Leigh and Laurence Olivier. Featuring rare newsreel footage, home videos, behind the scenes footage from Gone with the Wind, and interviews from friends and colleagues including Sir John Mills, Jean Simmons, Renee Asherson, Tarquin Olivier, Michael Blakemore, Colin Clark, and more. Sent to vivandlarry.com by ElizabethAnne.